The Student Activities Department held a fun day on Friday 11/5/2018 at the university playgrounds where students enjoyed playing tug-of-war and volleyball. 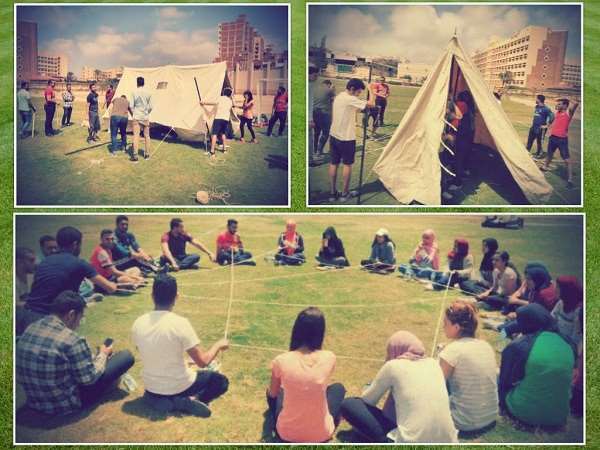 Then, a large number of PUA students from different faculties went on scouting and learned how to pitch a tent. 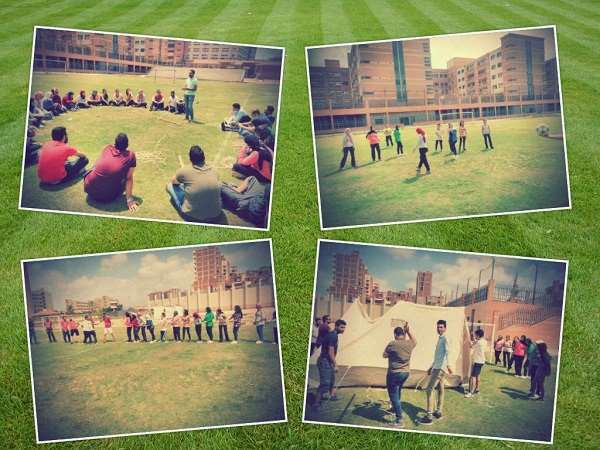 This was held under the supervision of Mr. Youssef Al Bashouty, the Director of the Student Activities Department, Mr. Mahmoud Mohamed Ali, and Mr. Abdel Hameed Abdel Azeem.